Beaded Clasps was my third print book. The idea for the book came from a friend who said she had been searching for a pattern to just make a beaded clasp to finish off a jewellery design. 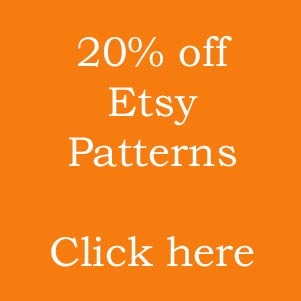 It may surprise you to hear that patterns for beaded clasps are few and far between. Plenty of designers have come up with beaded clasp designs, but mostly they form part of another entire jewellery project. So, I did a bit of research and decided that this book would be both worthwhile and fun to write. I already had a collection of beaded clasps, so the first task was to work out how to turn them into a worthwhile book. As it happens, I have long had an interest in clasps in design. 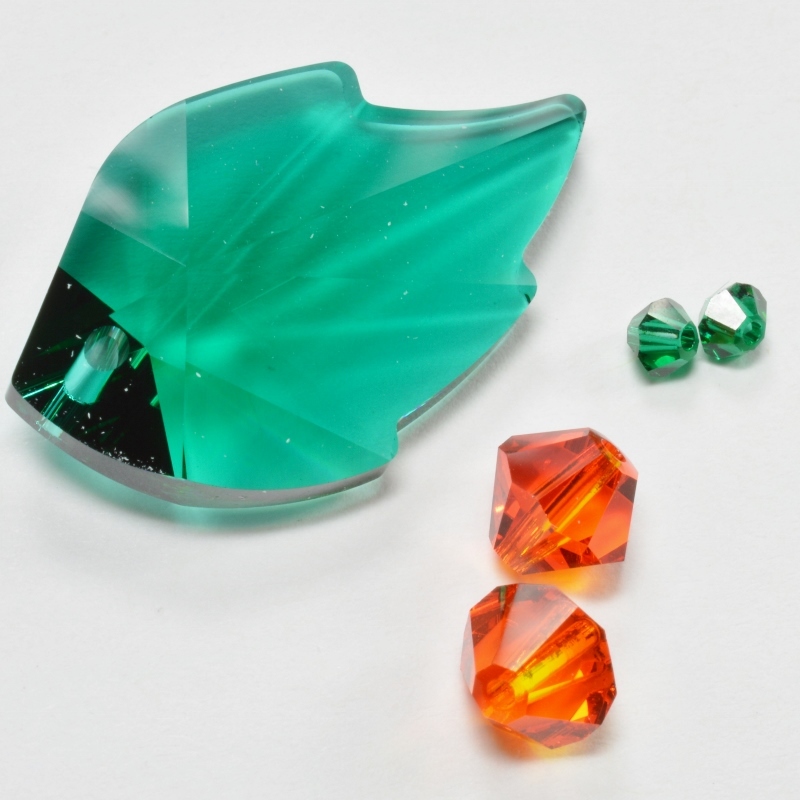 I began by introducing the idea of clasps in general: what is their function, how do they work and which types of clasp are appropriate for different projects. This is an idea I have further explored here. I then moved on to look at beaded clasps, offering seven different designs of basic beaded clasp, made using a variety of beading techniques. 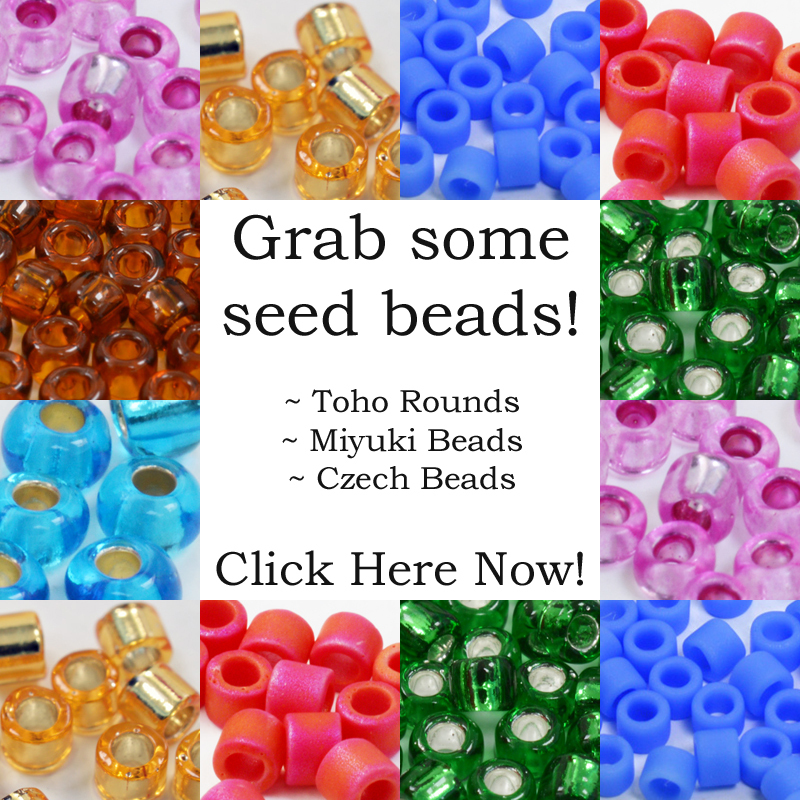 These beaded clasps have no copyright attached to them: they are ideas that other people will also have used and you are free to use them on your own designs. Finally, I wanted to explore the idea that beaded clasps can be used as an integral part of a jewellery design. They can be incorporated seamlessly into a project so that the beaded claps is part of the whole design. 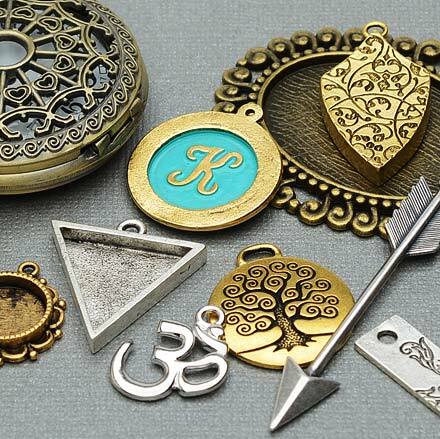 Or they can be used in a number of ways to create the focal part of a piece of jewellery. 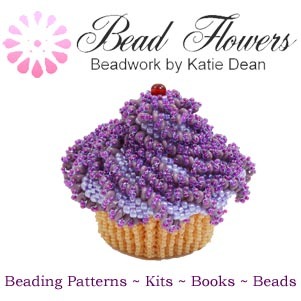 I created ten projects to use beaded clasps to create different items of jewellery. The entire book is illustrated with photos and step-by-step diagrams and I am very happy to say that I have received excellent reviews from users who found the book helpful, inspiring and easy to follow. I’m happy to have inspired!